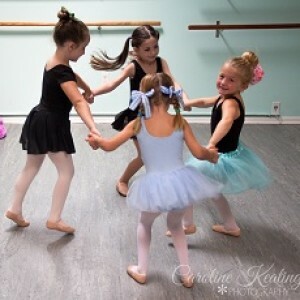 Kick Dance Studios offers the highest quality dance training in a warm atmosphere. 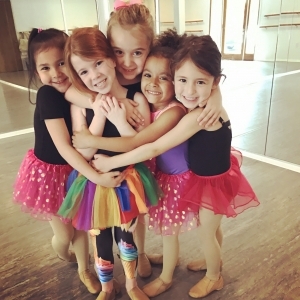 We offer over 130 classes each week including Ballet, Tap, Jazz, Hip Hop, Acro, Musical Theater, Boys Only, Kindergarten Enrichment, and Mommy and Me. Our dance program starts with age 18 months for our Tiny Stars classes, and goes up to advanced training for our high school age dancers. We also offer Birthday Parties for All Ages, Boys & Girls. A party at Kick features dance and/or fitness games, a dance routine choreographed just for the birthday girl/boy, as well as time for pizza, cake, or whatever you would like to serve. We provide set up, clean up, and all the fun. Kick now has 2 locations! Rumson 732-383-5301 and Fair Haven 732-212-1322!